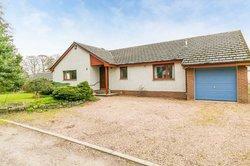 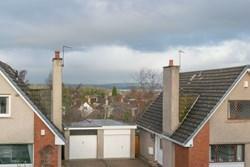 Light, spacious and well-presented, four/five bedroom, link-detached house, with fine views to the Forth and Fife. 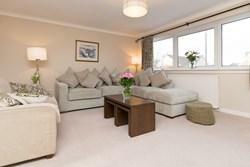 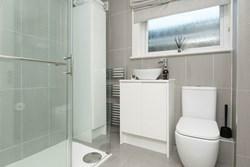 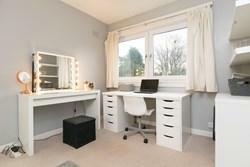 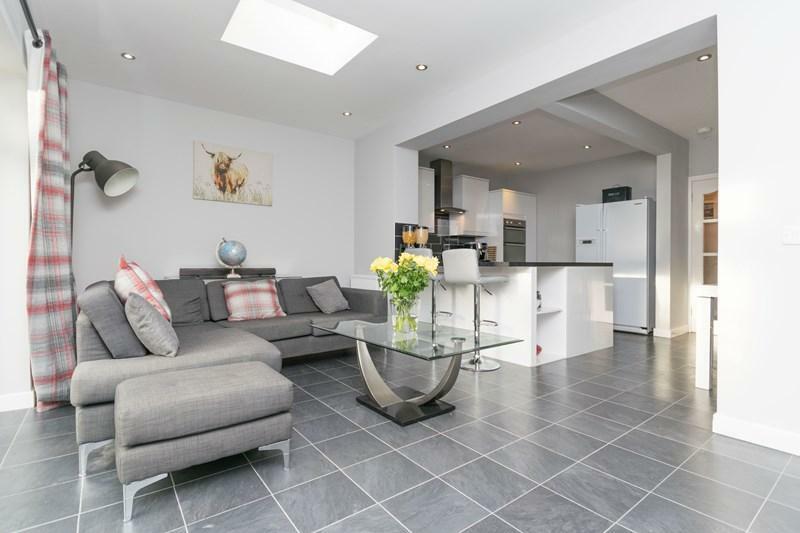 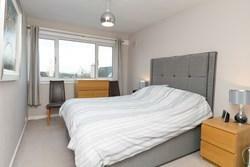 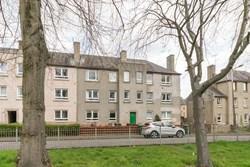 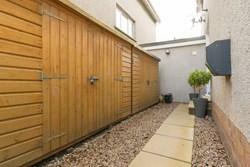 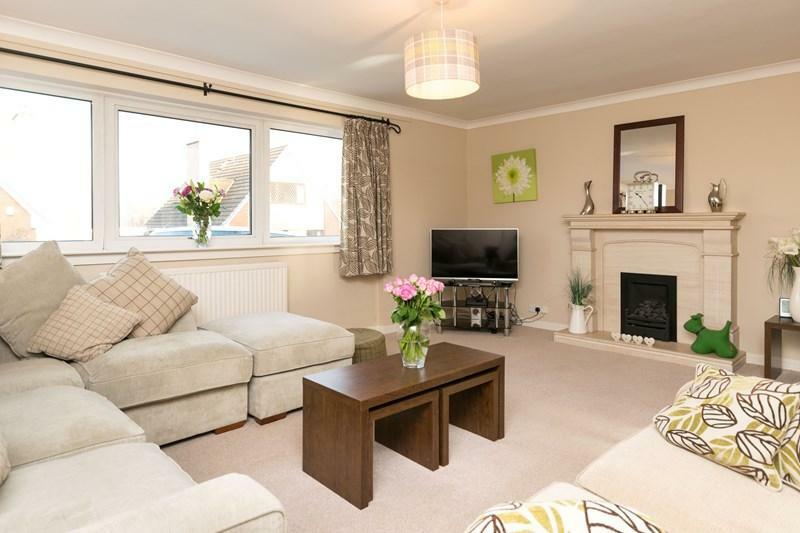 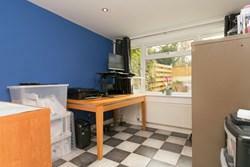 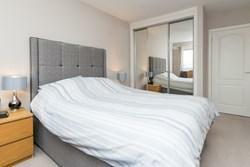 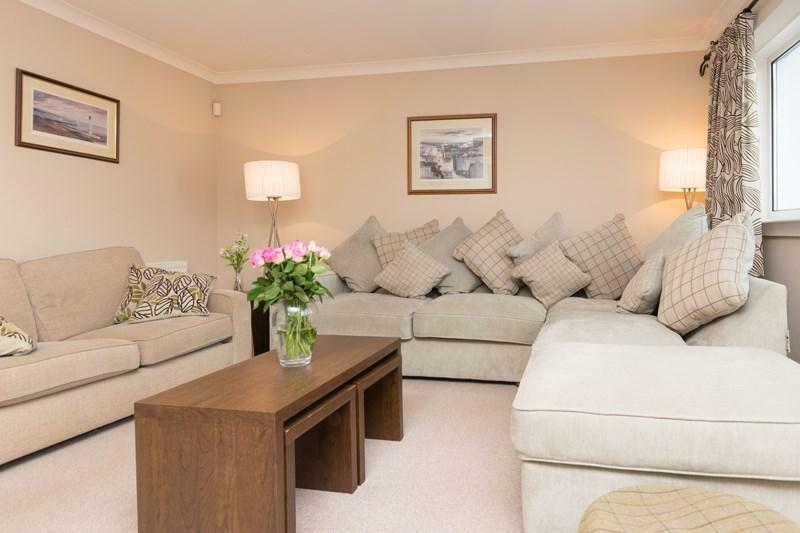 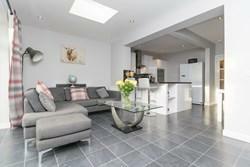 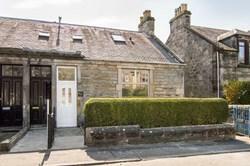 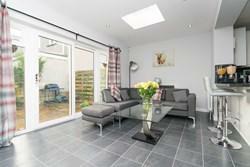 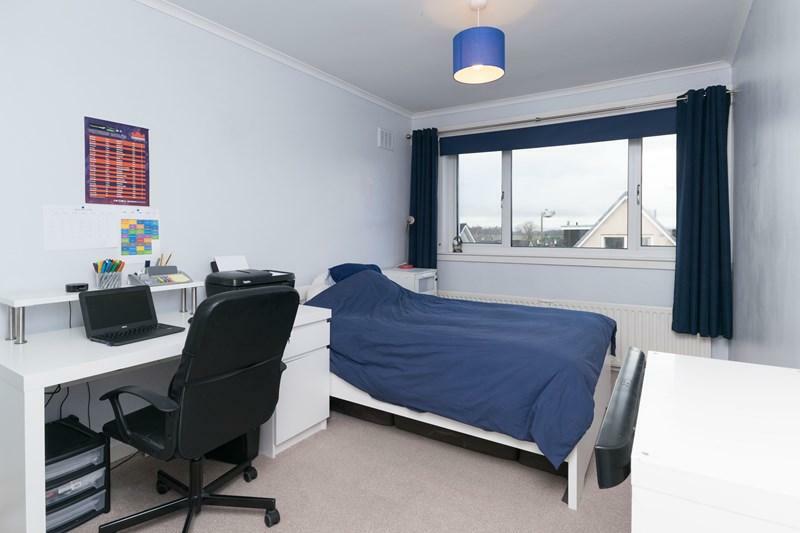 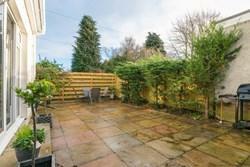 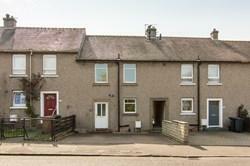 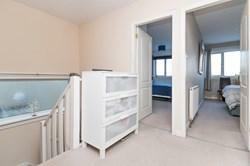 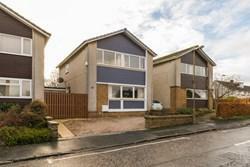 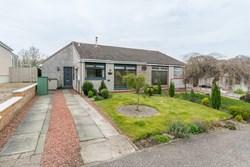 Located on an established residential development in Edinburgh's sought-after Cramond, north-west of the city centre. 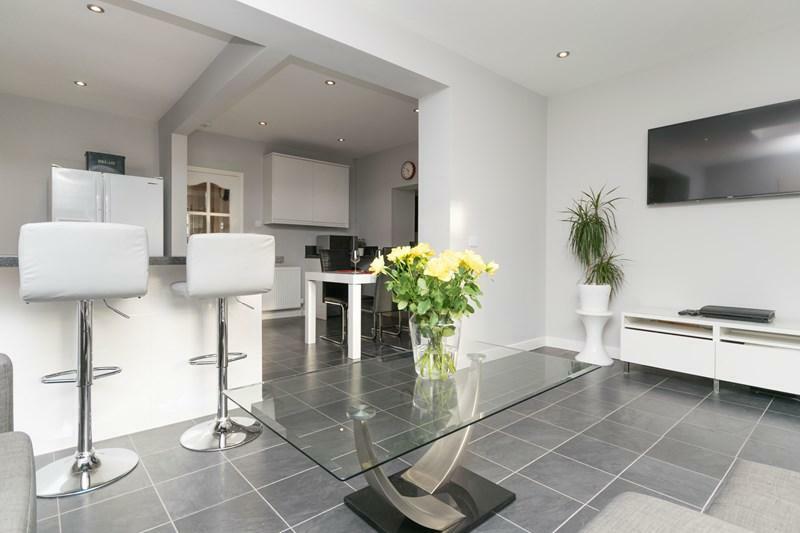 Comprises a: vestibule, hall, landing, living room, dining/kitchen, family room, four double bedrooms, study/bedroom five, shower room, WC and utility room. Features include; uPVC double glazing, gas central heating, good storage, floored loft, intruder alarm, mains smoke alarms, and cable TV and phone points. With hard-landscaped garden grounds to the front, side and rear, incorporating a front driveway, enclosed rear patio, and with unrestricted on-street parking. This light, spacious and well-presented, four/five bedroom, link-detached house, with fine views to the Forth and Fife, is located on an established development in Edinburgh's sought-after Cramond, north-west of the city centre. A spacious entrance hall, with WC off, an understairs cupboard, and carpeted stairs to the upper floor, opens to a large, carpeted front-facing living room with feature stone fireplace. To the rear, the bright, recently added and extended open-plan living space, with a seating area, dining area and kitchen, gives onto a fully-paved and enclosed rear south facing patio garden. 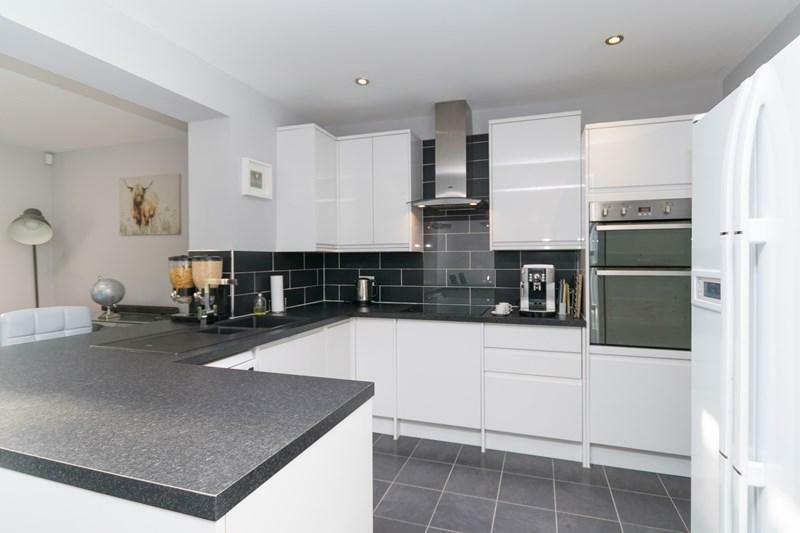 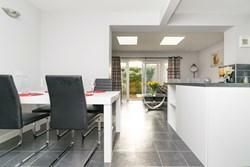 The contemporary kitchen is fitted with high-gloss white units with laminate worktops and splash tiling. 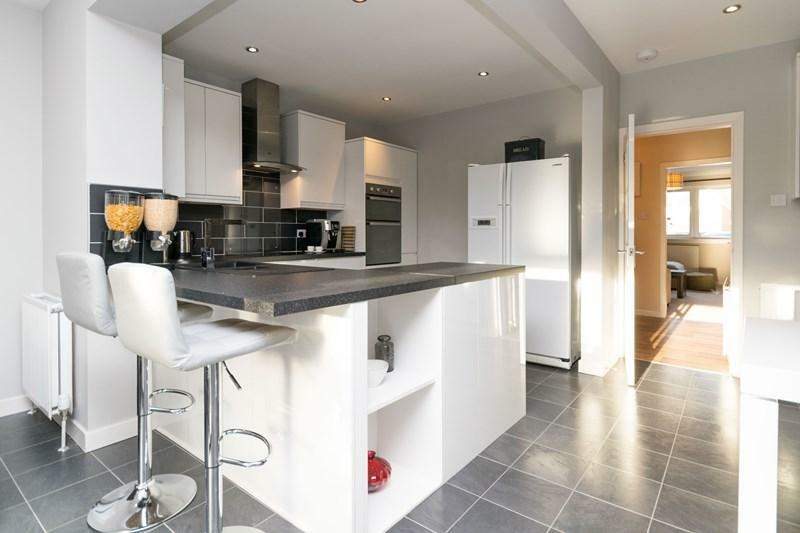 Appliances include a ceramic hob with extractor hood, electric double-oven, a slimline dishwasher, and space for a fridge/freezer. 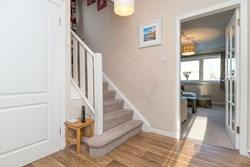 There are steps down to a good-sized utility room, and a study/fifth bedroom. On the upper storey are four, carpeted double bedrooms, all with built-in wardrobes, and a fully-tiled shower-room with contemporary suite, and chrome, ladder-style radiator. 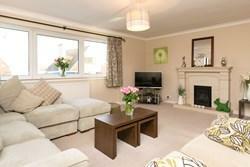 Cramond is an exclusive and historic village on the River Forth, on the northern outskirts of Edinburgh. There are excellent local shopping facilities at nearby Barnton and Davidson’s Mains. 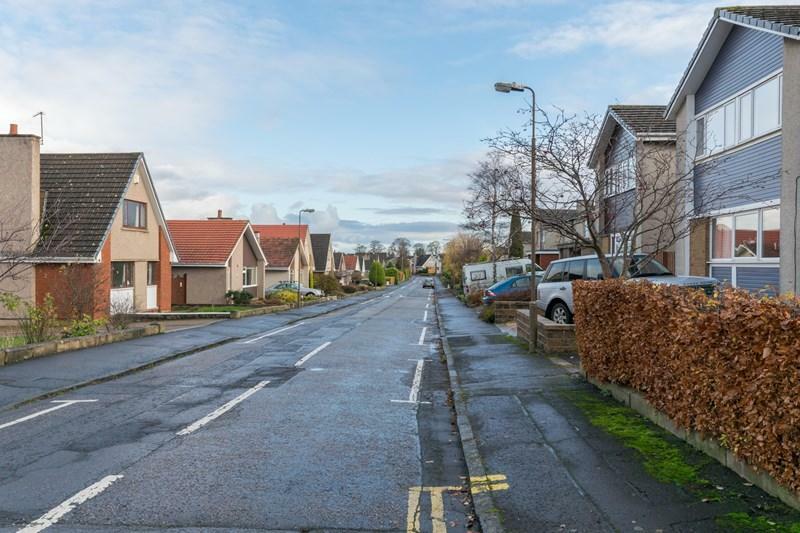 The Gyle Shopping Centre has an extensive range of high street names, and a Sainsbury’s and Marks & Spencer can be found at Craigleith Retail Park. Cramond's waterfront offers fine views over the Forth to Fife, pleasant walks by the River Almond, a pedestrian causeway linking to Cramond Island, along with prestigious golf courses and open parks nearby. 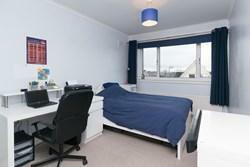 The area is served by excellent nursery, primary, and secondary schools, both state-run and private sector. including Cramond Primary School and The Royal High School. Convenient bus services and the city bypass and M8 are within close proximity, giving easy access to the Queensferry crossing and motorway network.